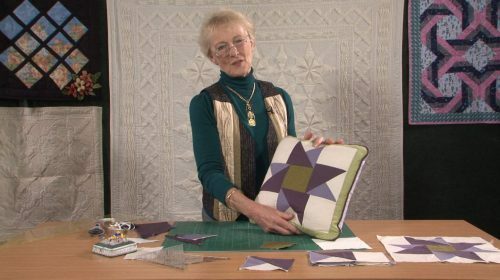 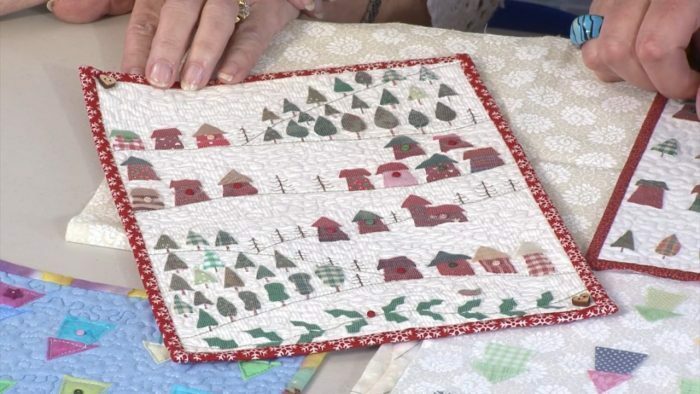 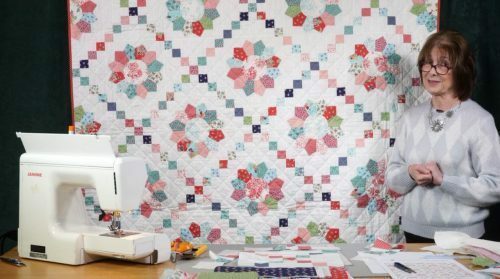 From Beach Huts to Alpine houses, Julia shows us just how easy her minature quilts are to make (in shadow applique) This is from our archives and forms part of our Throwback Thursday programme. 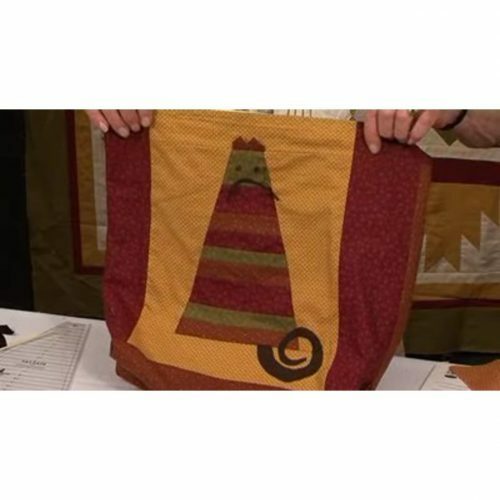 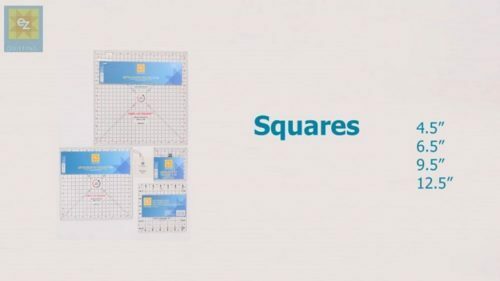 You will now look at the scraps in your waste basket with a whole new interpretation – there could be a whole village in there! 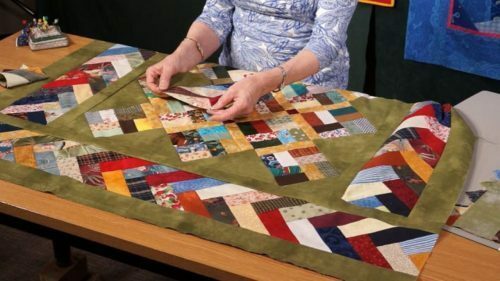 and being small projects, they don’t take up a whole lot of time – a couple of hours of play maybe? 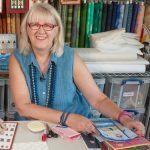 Julia shows us how easy it is to create delightful little pictures and landscapes with tiny pieces of fabric which are captured beneath a layer of chiffon/net. 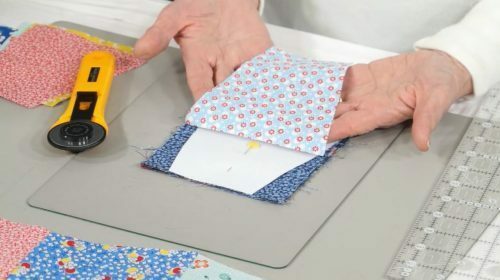 Held into place with glue to begin with , they are then held firmly by simple sewing – by hand or machine. 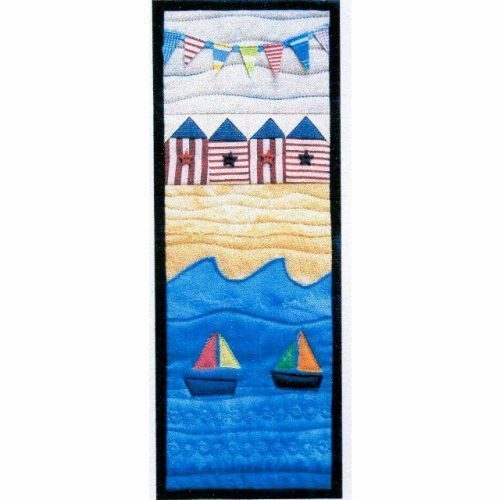 We have several patterns on sale in the shop to tempt you as well as two wonderful seaside kits. 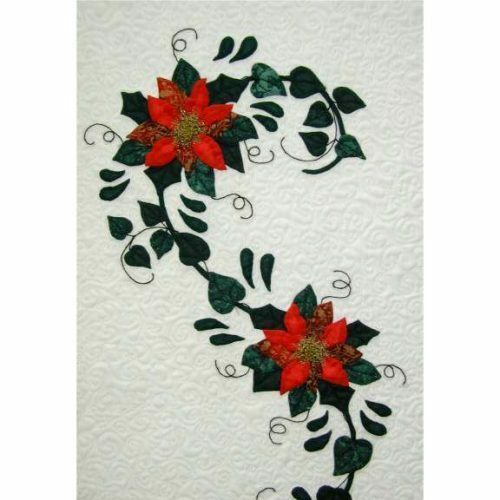 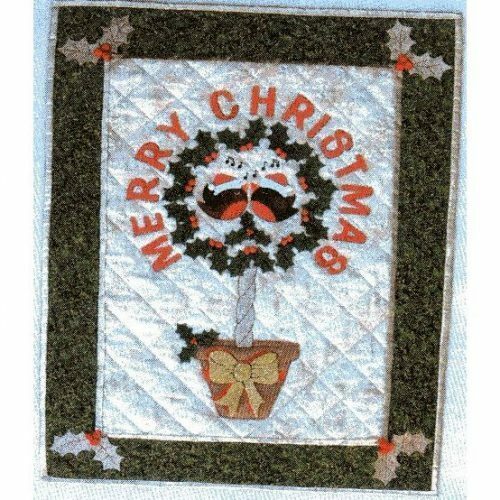 (quick search Julia Gahagan); and more new patterns and kits from Julia are on their way. 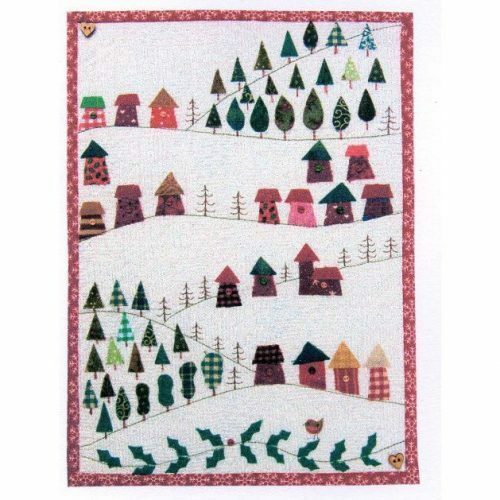 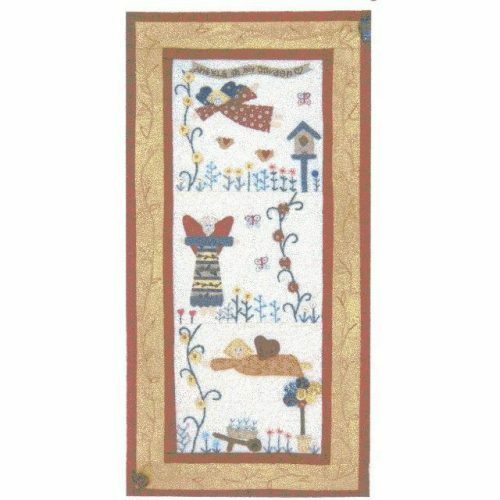 Do you like her idea of using a glue pen for those little houses – well you can find one in the shop by clicking here.